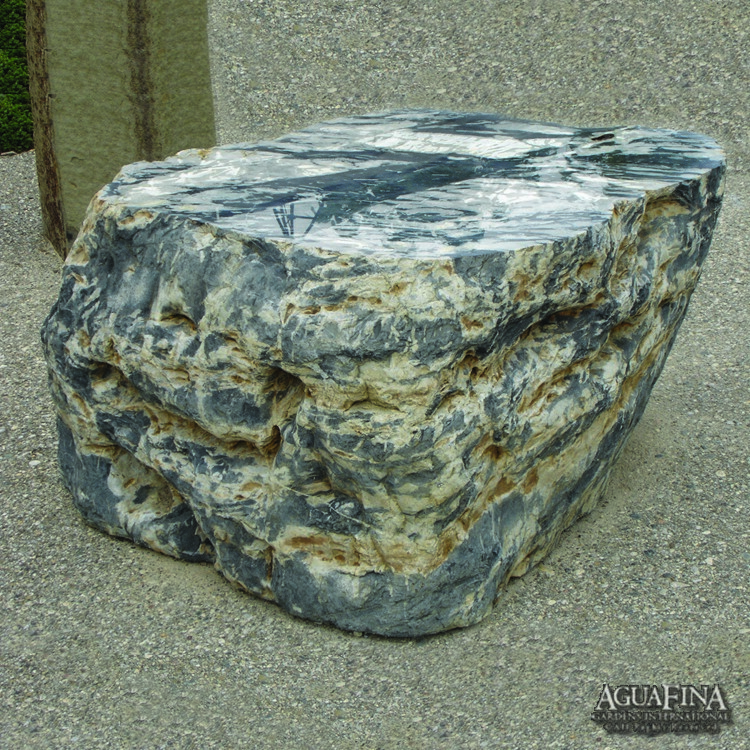 Carved from Nine Dragon Marble created from a natural hand selected boulder. 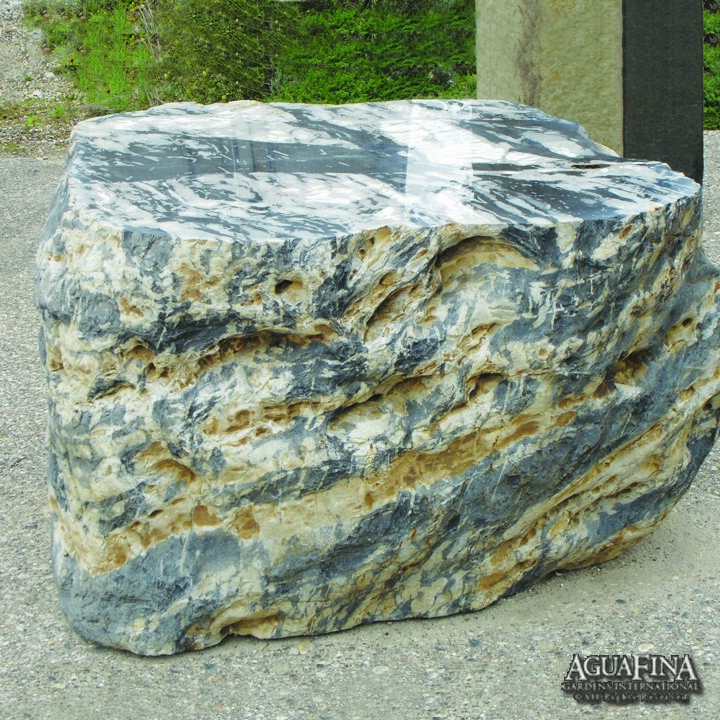 The sides are left in a natural finish, with a highly polished top. 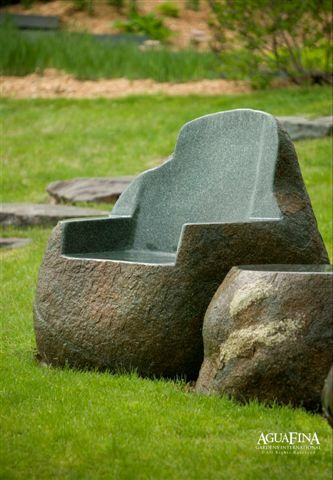 A great addition to our line of stone furniture or as a stand alone piece in your garden.